Migration and mobility of an increasing amount of people is one of today's major global challenges. Migration means crossing borders, questioning sovereignty of national states and raising questions about belonging and citizenship. Specific laws, institutions and practices within different countries create decisive conditions for migration and migrants. These conditions determine who can migrate and to where they can migrate. These conditions exclude some people, include others and create categories that in turn determine what kind of protection, reception and settlement that will be possible. This course is intended for those who in their current or future work meet people with experience of migration as well as for those who are curious about migration and want to know more about how different societies and societal institutions respond to migration. We specifically investigate the field of social work, which includes public, private, nonprofit, national and international activities and operations. We also examine the ways social work changes and relates to increased migration and changing migration patterns and consequences. The course presents and problematizes theories of migration in general and of social work in relation to migration in particular. These theories then form the basis for elaborating and analyzing the link between social work and migration in relation to migration and social policy, welfare institutions, social work practices and the living conditions of individuals and groups. 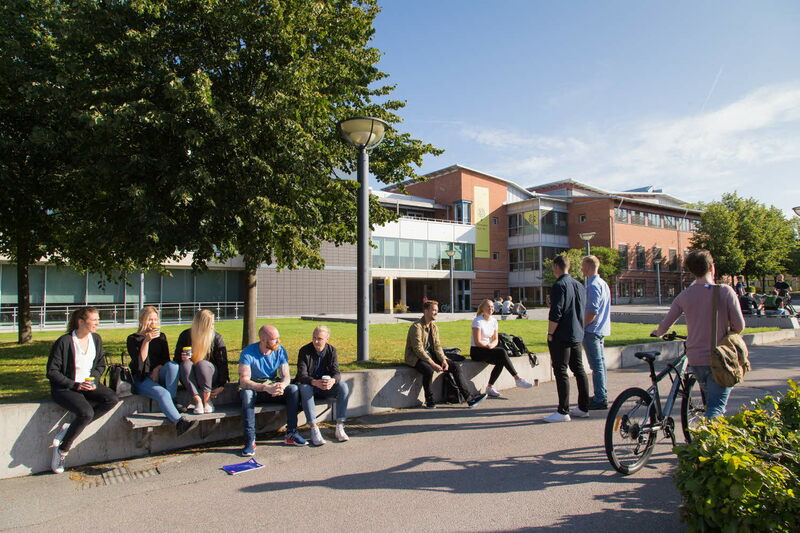 The course is combined with program students at the Faculty of Social Sciences and national-, international- and exchange students who study independent course. General entry requirements for second-cycle studies and specific entry requirements. * 90 credits of social work or equivalent subjects. * English B/6 or the equivalent.